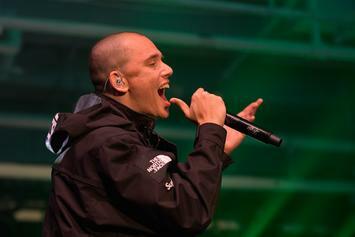 Now fans are waiting for his forthcoming album. 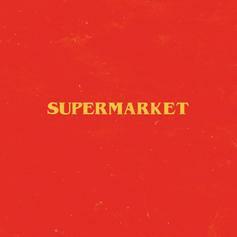 Logic's "Supermarket" soundtrack covers a lot of ground. 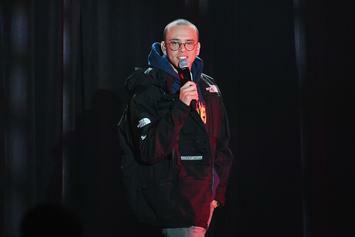 Logic went full-on alternative rock for his new soundtrack. 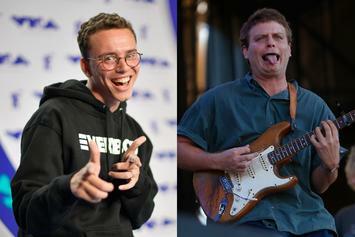 Logic is coming through with new everything this year. 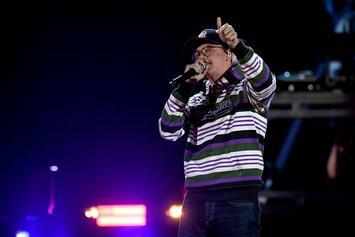 Logic Shares Release Date & Details For Debut Novel "Supermarket"
Logic is excited for everybody to pick up a copy of his new book. 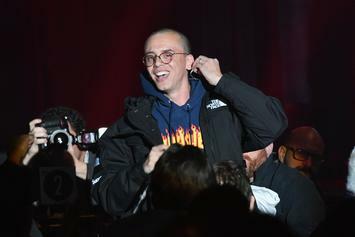 Logic Announces Pre-Order Date For Debut Novel "Supermarket"
Logic is starting off the year by releasing his first ever novel. 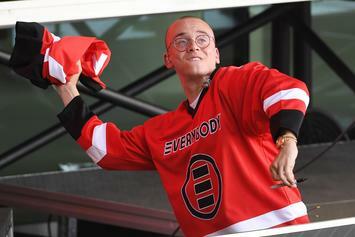 Bobby Tarantino flexes his literary chops. Cuban Doll, Lil Yachty, and Lil Baby have some fun in the grocery store. 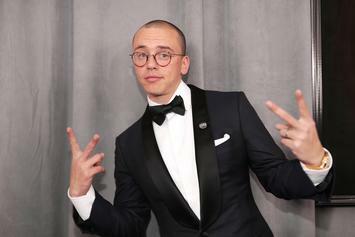 Logic shows off his brand new "Supermarket" ink. 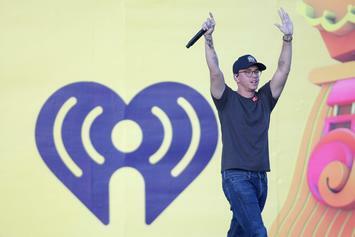 Logic's film goes into production at the end of this year. 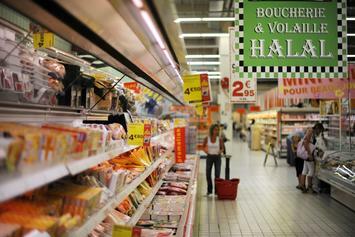 ISIS is claiming responsibility for the tragedy. 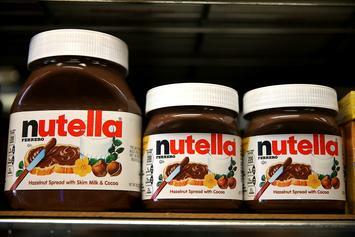 People couldn't wait to get their hands on a cheaper jar of hazelnutty goodness.